The Yorkipoo (also known as a Yorkie Poo, Yorkipoo, or Yorkie Doodle) is a cross between a Yorkshire Terrier and a Poodle. Poodle crossbreeds are meant to produce a dog with mixed traits and the Poodle’s signature non-shedding coat are a wonderful breed and add intelligence to the already smart Yorkie. They are small and great for apartment and condo living. Yorkipoos are Hypo-allergenic and non shedding. Temperament: The Yorkipoo is energetic, happy, brave, and intelligent. It is alert, loving, cheerful, and very clever. Yorkipoos make great watchdogs but also love to cuddle. The Yorkipoo wants to be involved in family activity. It makes a great companion. Yorkipoo are fairly active, but not as hyper as some other small breeds. The Yorkipoo is not mischievous, but can occasionally be stubborn. But if you work with them and train them the poodle brain wins out. Size: The Yorkipoo weighs 4-15 lbs. Features: The Yorkipoo can have the long, narrow snout of the Poodle or the small, flat head of the Yorkshire Terrier. Yorkipoo can have straight ‘Poodle tails’ or the high carried tail of the Yorkie. Coat: The Yorkipoo can have a long, straight, silky coat like the Yorkshire Terrier, a fine frizzy, wooly coat like the Poodle, or anything in between. 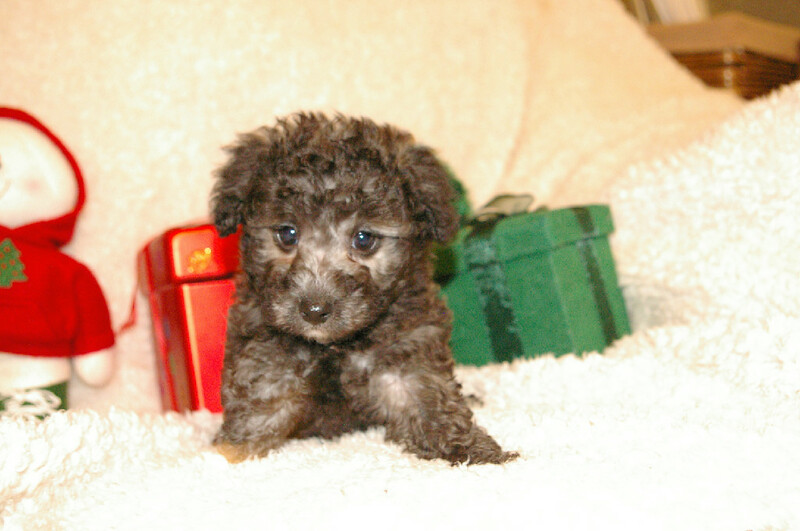 Yorkipoo come in a wide variety of colors, such as brown, silver, grey, and white. Many are two-toned in a pattern similar to the Yorkshire Terrier, with a cream or chestnut body, legs, and mask, and grey or silver on the collar, top of the head, and ears. The Yorkipoo usually sheds little, making it a great breed for allergy sufferers. Care: Brush the Yorkipoo weekly and bathe as needed. Keep its hair trimmed out of ears and eyes. The Yorkipoo has a lifespan of up to 15 years. Like other hybrids, Yorkipoo tend to have fewer health problems than purebreds (known as ‘hybrid vigor’). Yorkipoos under 3 pounds are especially susceptible to diarrhea, vomiting, tracheal collapse, anesthesia sensitivity, and injury. Training: The Yorkipoo is highly trainable and has a high desire to please. It can easily learn a wide variety of amusing tricks. The Yorkipoo is easier to housetrain than a purebred Yorkshire Terrier. Activity: The Yorkipoo does not require a lot of exercise. Most of its exercise requirements can be met through indoor activity, but Yorkipoo love going on walks with their owner and regular play time outdoors, and have enough stamina to come alongside for a longer jog. The Yorkipoo is well suited to apartment life. are these yorkipoos for sale? Do you have any yorkipoos available/ready for the end of March? I would really love one that will be predicted to be in the larger weight group. What is the deposit you require and what would the full price be? Thank you so much for your assistance. Do you have any for sale soon? 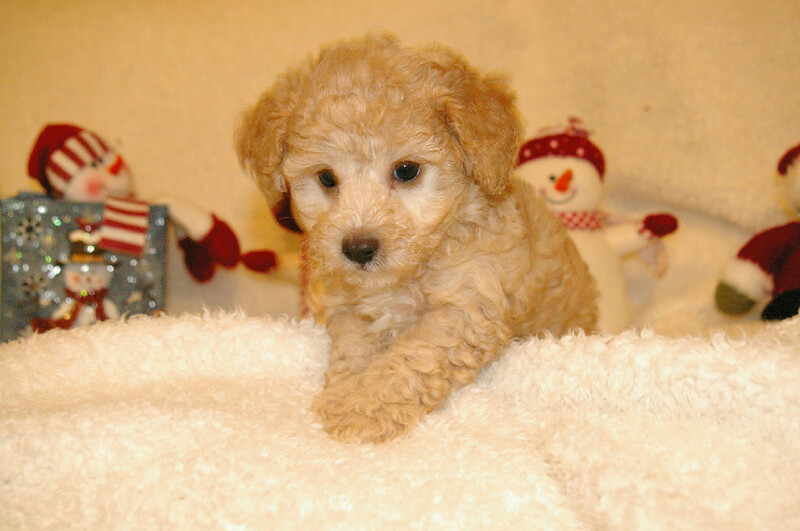 Do you have a male Yorkiepoo available? And if so , how much? 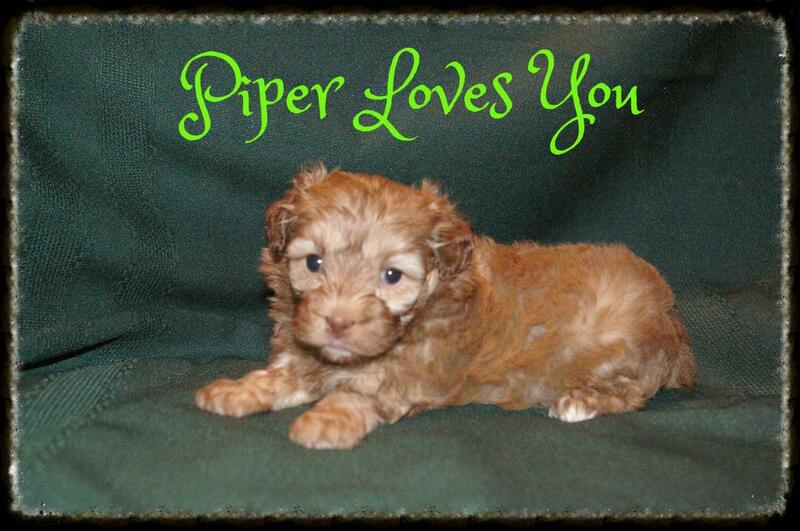 Do you expect any litters of Yorkipoo later this year? I’m looking for a female. 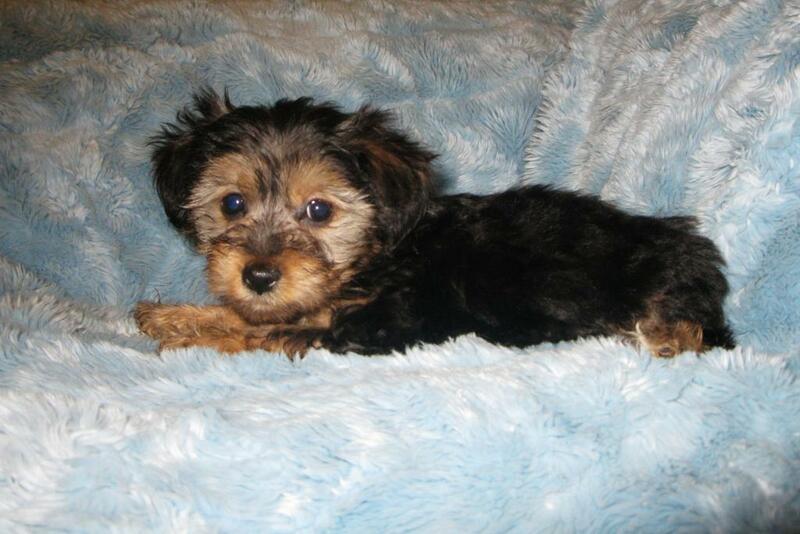 Hi, I’m looking for a dark colored female yorkie poo puppy with an estimated adult weight of 6lbs or less. I did check your website, but I wasn’t sure if it was completely up to date, so I thought I’d check! I eill let you know if my female is available or not tomorrow. I had a lady come and see her today but she is tiny! Hi I was wondering if you could please tell me if Matthew and Timothy are still available and also a little bit about their breed? I really look forward to hearing back from you as soon as possible. Congratulations on your new baby boys! I just know Timothy & Matthew (now Harlie & Wylon) has found the best family ever! I currently am the proud dog mom of Augustine my 7 year old yorkiepoo who is also my diabetic alert service dog. I have really been thinking about getting him a sister or brother. I have had him since He was 7 weeks old. Please email me with any information you have on your availability of puppies. Do you have any Yorkipoos? Or toy poodles? 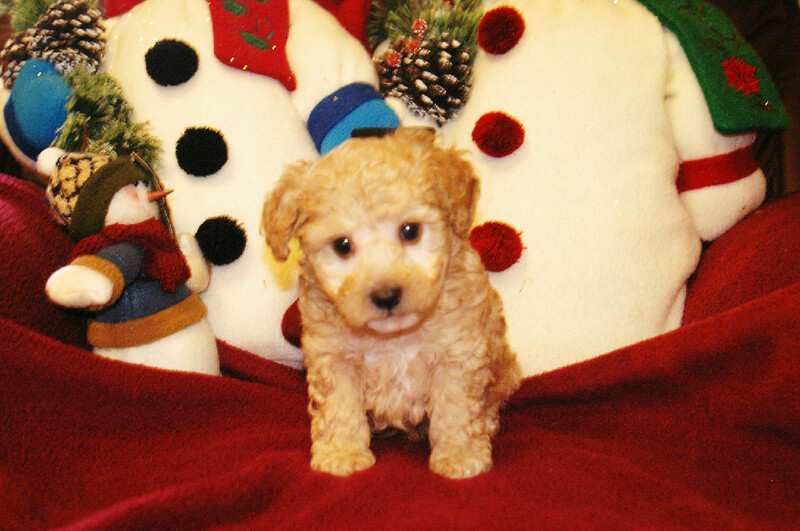 Do you have any yorkie poo puppies ready for Christmas? What are your prices on a Yorkipoo?